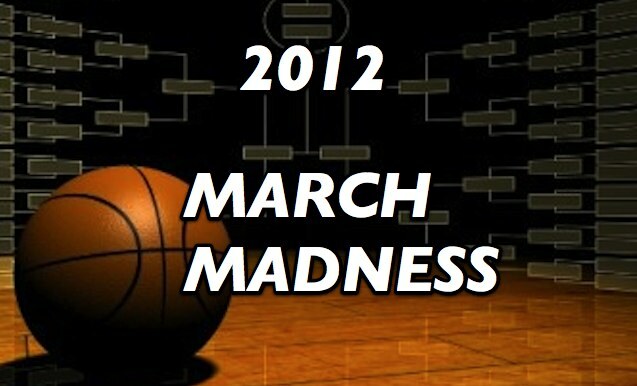 > News > Bracketolgy 2012!! Follow the below link and fill out your online bracket that Rivalry Rage has set up on CBS Sports. There are prizes to be given out for the top 3 finishers in the bracket so fill it out before it's to late.